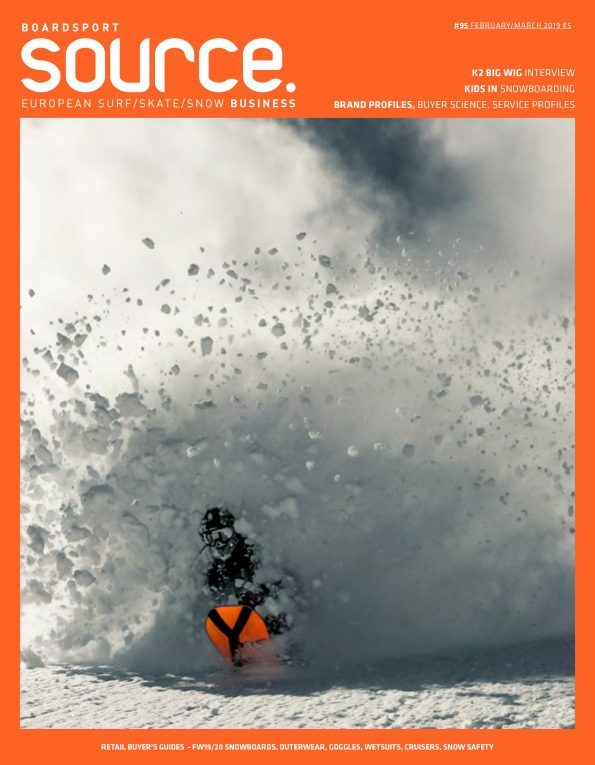 The climax of the Freeride World Tour (FWT) heads to the iconic Bec des Rosses face in Verbier, Switzerland on March 31- April 8, where the world champions of each of the four categories will be officially crowned. Press Release: Lutry, Switzerland–March 26, 2018–The final and most anticipated stop of the 2018 Freeride World Tour is set to take place on the legendary Bec des Rosses face in Verbier, Switzerland in less than one week. After qualification cuts in Fieberbrunn, Austria, the remaining qualified athletes in the four categories will be joined by wild card riders including Wakana Hama (JPN-snowboard women), Elias Elhardt (GER-snowboard men), who was already invited in Fieberbrunn, and the mogul skier Hedvig Wessel (NOR-ski women). Three world champions will be decided in Verbier, with Kristofer Turdell (SWE-ski men) already accumulating enough points to earn his world title before the competition. The top riders in the remaining three categories will take home the prestigious title. Welcoming fans and freeriders from all over the world, parties and events will take place all week long in the Verbier Village, featuring the event village kermesse. New for this year is the Xtreme Verbier Party Festival with top bands, DJs, and parties at legendary Verbier nightlife hotspots like Pub Mont Fort, Le Farinet, Le Crock No Name, Le Rouge, and L’Etoile Rouge. Spectators will get the best view of the competition from the brand new Audi Viewing Area at the foot of the Bec des Rosses on competition day with a giant screen, food & beverages, and live commentary. In addition to the elite FWT riders, Junior competitors on the Freeride Junior Tour (FJT) by Head in 14-18 and U-14 categories will compete in a parallel contest where Mila De Le Rue (FRA), the daughter of legendary FWT rider Xavier De Le Rue, will compete in the ski girl category. Don’t miss a moment of the action as the exciting conclusion to the 2018 FWT approaches. For the latest information on the competition, events, and parties, stay tuned to FWT social media channels. Catch all the top level riding on the live webcast on www.freerideworldtour.com and www.redbull.tv on competition day.